Astigmatism was accurately measured before surgery. 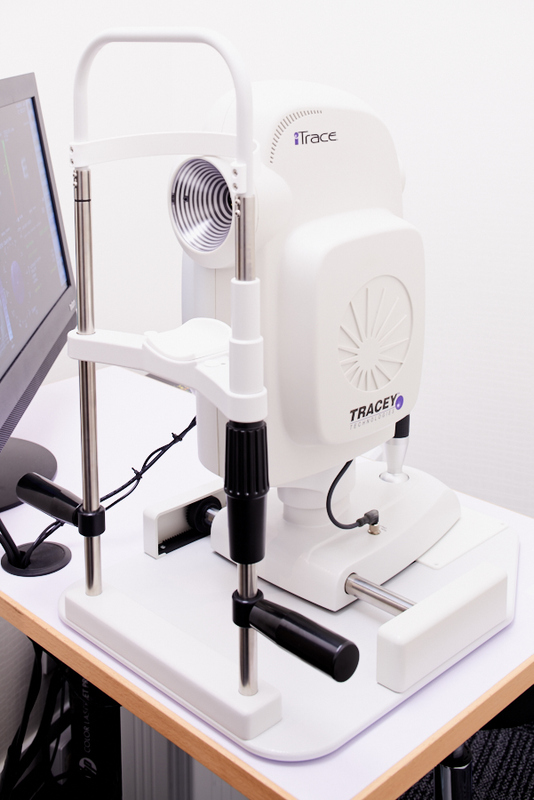 Provide a more comprehensive preoperative examination for Cataracts surgery and multifocal intraocular lens replacement surgery. For posterior capsulotomy and iris incision and other applications. 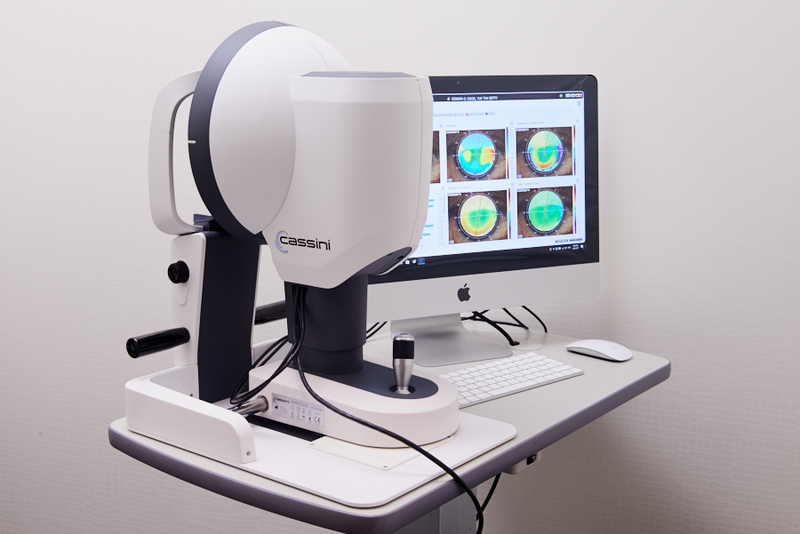 A multi-purpose laser that treats retinal photocoagulation, secondary cataracts, and glaucoma. 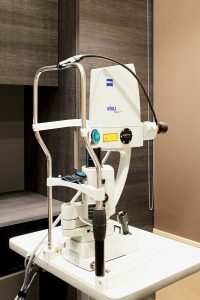 The laser energy is gentle and reduces the heat-related side effects that could appear on the cornea.